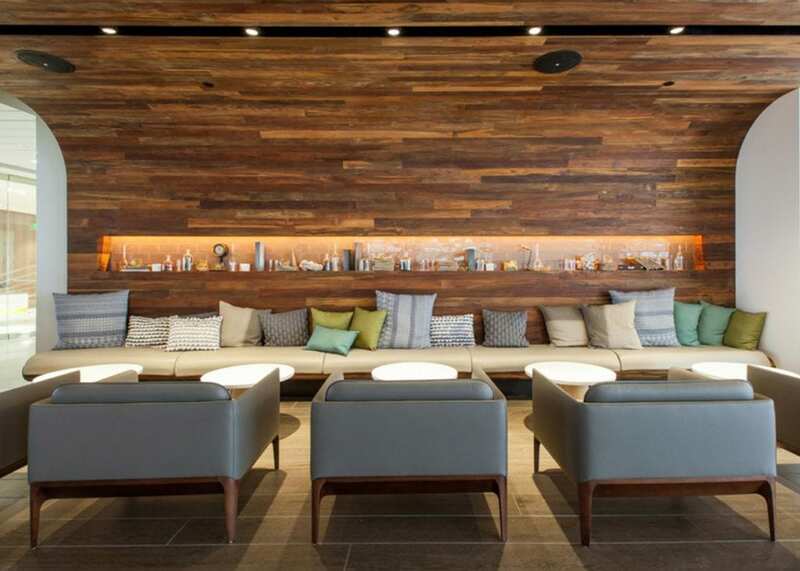 Truebeck Construction completed the warm-up of this iconic building, located in the thriving Mission Bay neighborhood. 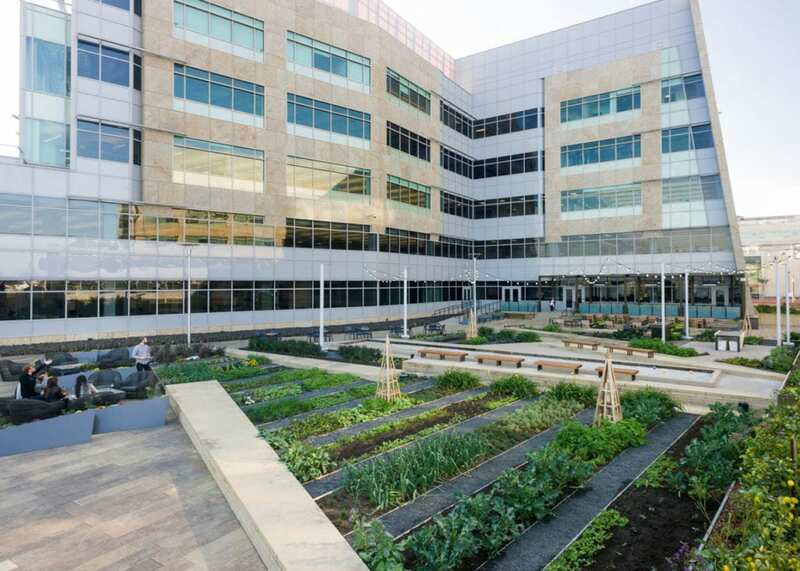 Integrated with the warm-up project, Truebeck also constructed concurrent tenant improvement build-outs for Illumina, Medivation, Clovis, and UCSF. 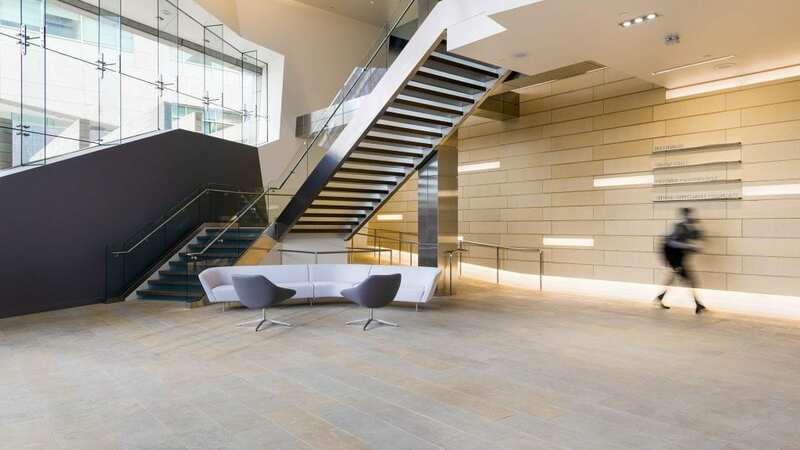 Spaces for these firms included laboratories, offices, data center, healthcare clinic, high-tech conference facilities, and a two-story lobby with interconnecting stairs.